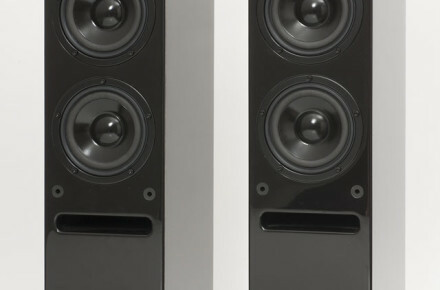 TALK Electronics is a UK based designer and manufacturer of award winning hi-fi equipment. 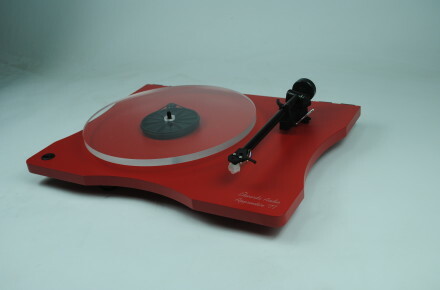 We have designed and manufactured some of the world’s finest, value-for-money, high-fidelity equipment for over 15 years. 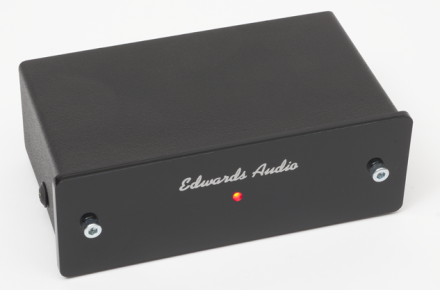 The Edwards Audio series from TALK Electronics is a competitive range of unrivaled high performance products. Do not be deceived by the size of this range, as it has been designed to set new standards in this area. 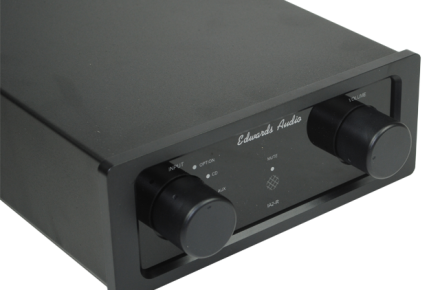 It can compete with many ‘fully grown’ products which are out in the market and if reviews are anything to go by, then TALK Electronics have achieved its goal with many awards and reviews from around the world.